This new Black Widow features the Aggression Hybrid coverstock, which is the same chemical base as the cover found on the Rip’D. 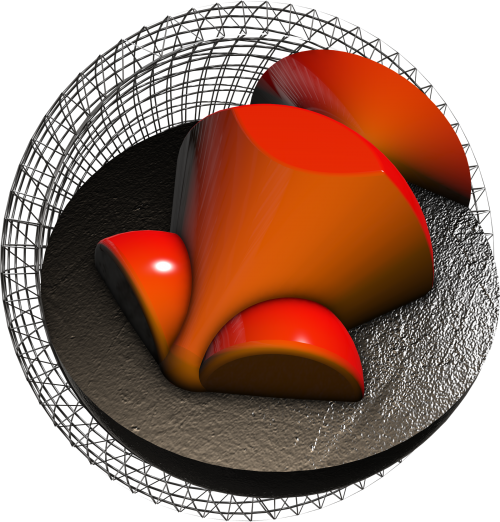 Wrapped around Hammer’s iconic Gas Mask core, this Widow is designed to perform best on medium to heavy oil. This new Black Widow features the Aggression Hybrid coverstock, which is the same chemical base as the cover found on the Rip’D. Wrapped around Hammer’s iconic Gas Mask core, this Widow is designed to perform best on medium to heavy oil.This Widow’s deadly backend bite and pin action will be sure to turn some heads. 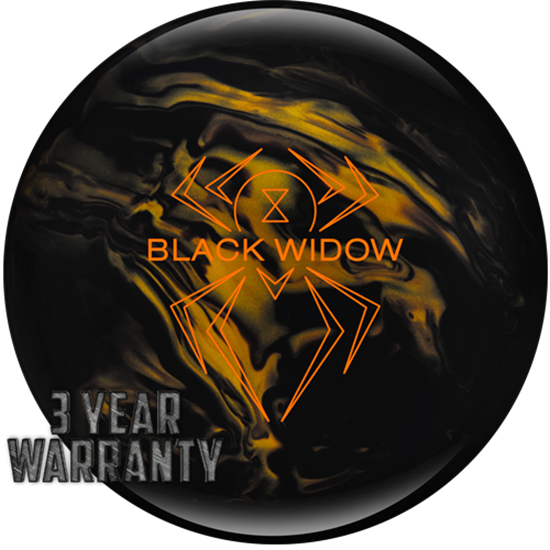 With Hammer’s patent pending carbon fiber outer core, this Black Widow carries Hammer’s industry leading three year warranty.